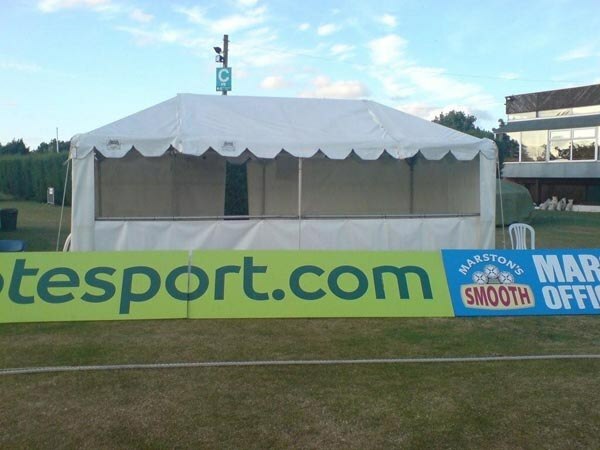 Strawberry Fayre Marquees endeavour to meet the customers marquee requirements and to guarantee that every event is a success. 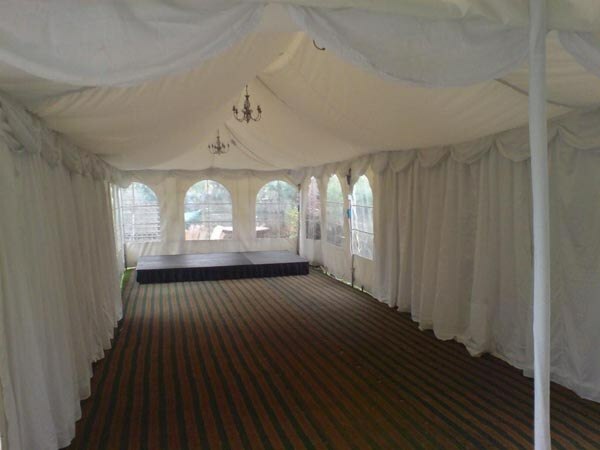 We are a family run marquee hire business specialising in the hiring of marquees across Surrey, Middlesex and West London as well as covering Harrow and Slough. 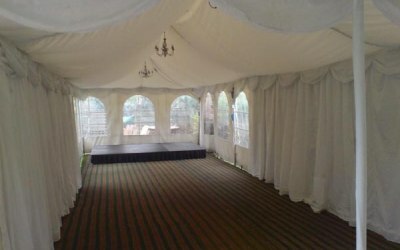 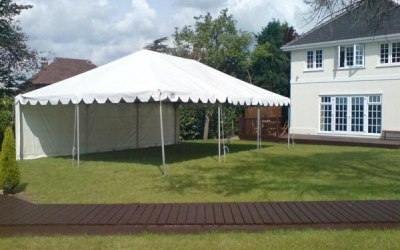 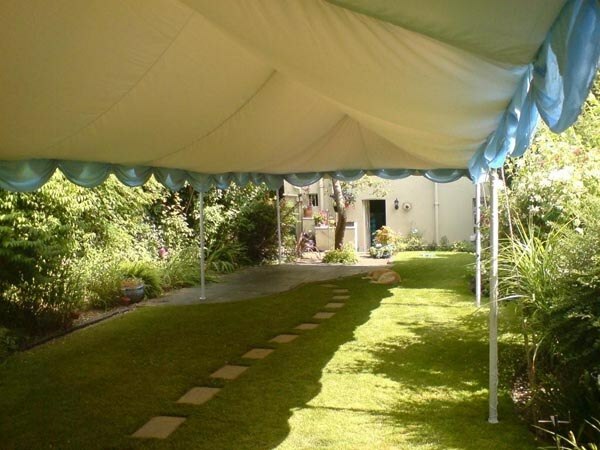 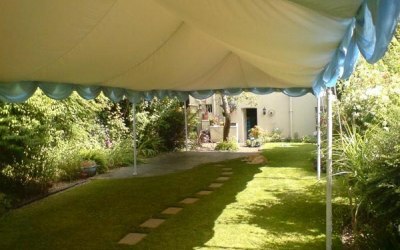 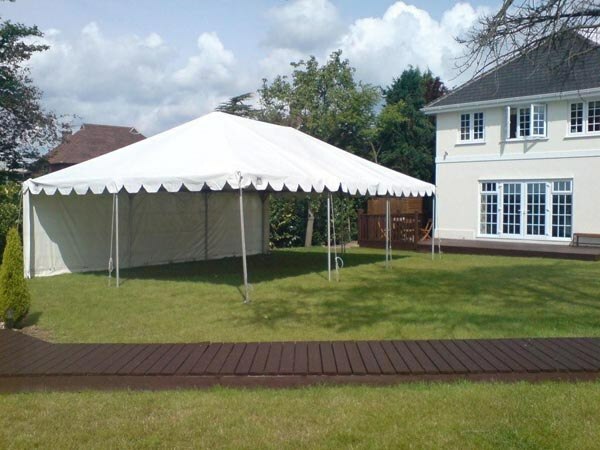 We provide marquees of various sizes,whether it be as an extension to the back of your home or for a corporate event. 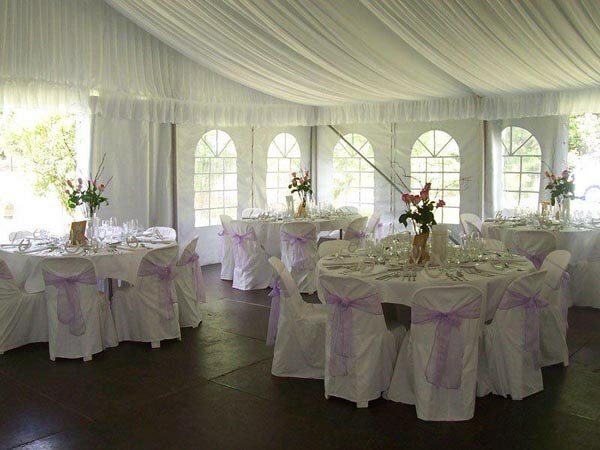 To compliment the marquee we are able to provide a range of products such as linings, heating, staging, tables, chairs and flooring. 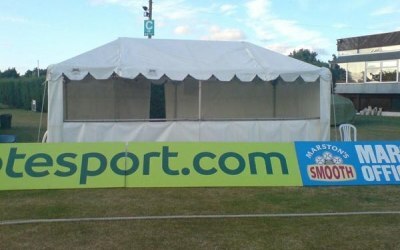 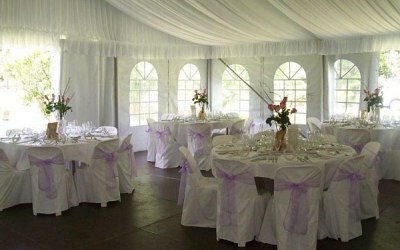 Get quotes from Strawberry Fayre Marquees and others within hours.